The Smart Charger efficiently manages the process of re-charging your light; the first 90% of charging is rapid charge and the final 10% of charge is trickled. 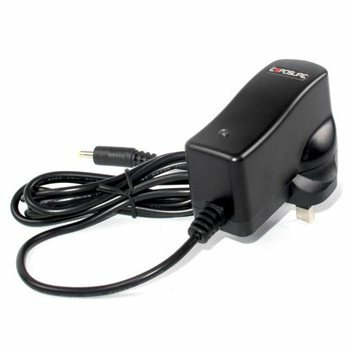 The Smart Charger has an LED that varies between red and green depending on its state of charge. Red = charging, green = charged. The charger LED changing colour also works in conjunction with the fuel gauge / traffic light button mounted on the rear of every light - when on charge the button flashes green constantly to indicate that charge is being taken..